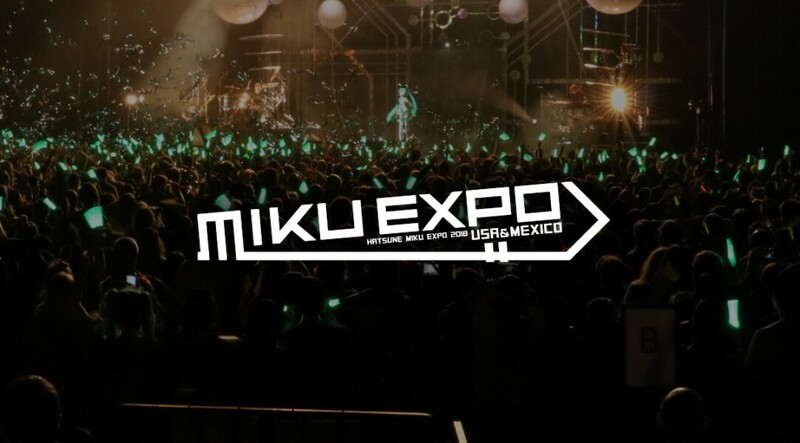 The ever-popular Vocaloid Hatsune Miku returned to North America this summer with the “HATSUNE MIKU EXPO 2018,” a third round of concert dates across the U.S. and Mexico that saw Miku perform alongside the likes of Megurine Luka, KAITO, MEIKO, and Kagamine Rin and Len. Is there an event out there more exciting for a Vocaloid fan than an entire concert filled with some of the best and most exciting Vocaloid songs? 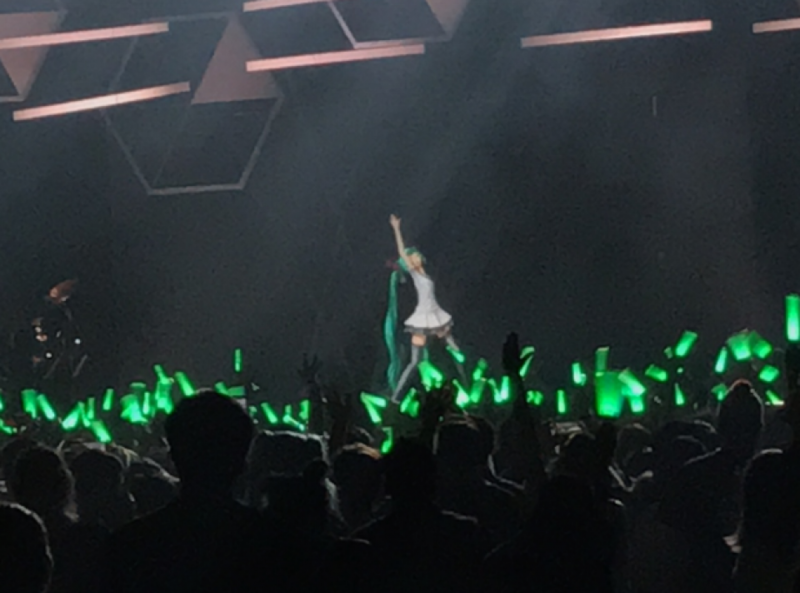 “HATSUNE MIKU EXPO 2018” was just that, and it was more exciting than one could even imagine. 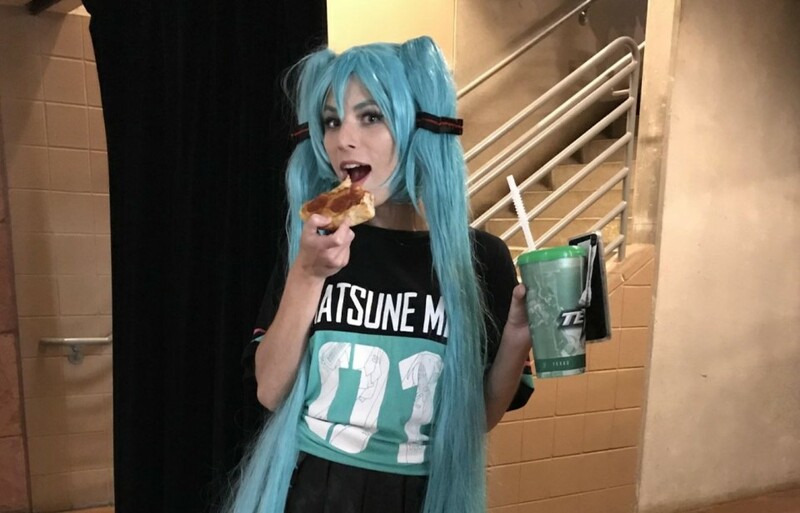 For the Austin, Texas tour stop on July 8 Miku and the Vocaloid team were welcomed to the H-E-B Center venue by cosplaying fans ready to show their love for their favorite idol with more “Mikus” than it would have been possible to count. While the number of impersonators might remain difficult to recall though, it’s fair to say that Miku and co. gave fans a night that will be remembered for a long time. Before everyone’s favorite hologram idols took the stage in Austin, American chiptune band Anamanaguchi got the crowd pumped up -- fans in Texas fortunate that the Dallas and Austin concerts were the only two to feature the New York four-piece as the opening act. Anamanaguchi had previously opened for the 2016 Miku Expo, even writing an incredibly catchy song about the blue-haired virtual idol entitled “Miku,” which they performed at the concert. Opening with the song “Minna Miku Miku Ni Shite Ageru,” Miku was quick to get the audience yelling and waving their glow sticks in the air. A group of fans had gone to the length of printing “cheering guides” which they passed out among the crowd so that all present could all be sure to cheer along to the songs in unison. Being unaware that there were specific glow stick movements to correspond with the song, it made for an amazing sight. Particularly beautiful were those moments when fans performed a “kecha” during slower sections or when the song was building to its climax -- fans slowly raising their glow sticks into the air in time with the music, changing the color of their sticks to match that of the idol on stage. From Miku’s “Senbonzakura” and Luka’s “Just Be Friends” to Rin’s “Meltdown” and Miku’s iconic “World Is Mine,” the Austin concert was a night heavy with nostalgia and filled with songs that have been personal favorites over the years that had me waving my glow stick around like crazy, singing along the entire time. Outside of the classics Rin and Len’s “Remote Control” made for something of a show highlight. The goofy interactions between the pair and their cute dance moves gave their performance a sense of fun making it easy to forget that they were there as holograms. As the concert came to an end fans in the indoor arena venue were given a full “Miku” encore, which featured the previously mentioned Anamanaguchi song, “Miku”. When the concert came to its real end, this fan was left with that bittersweet feeling that comes with a night filled with so much fun and nostalgia coming to its inevitable close. Have you ever wished you could just go back in time and redo the day? That’s been on my mind since the concert ended. 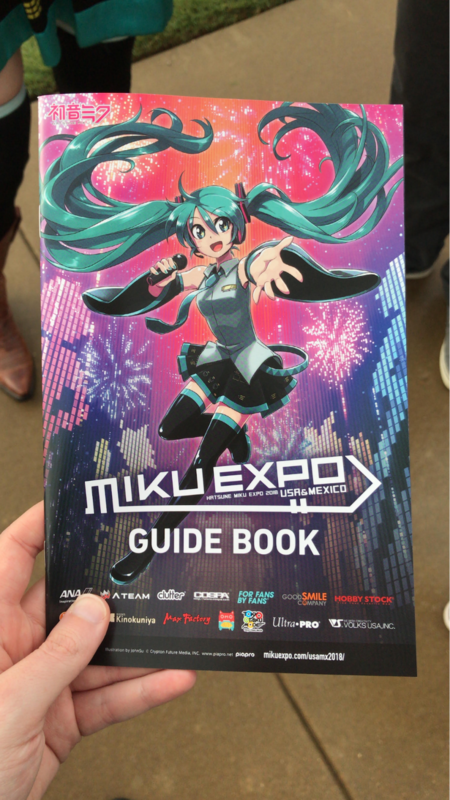 I guess this just means I have to attend Miku Expo next time it heads to the States.